Are you experiencing problems with your AC split system? Is it not cooling properly or not running at all? Does it make strange noises? 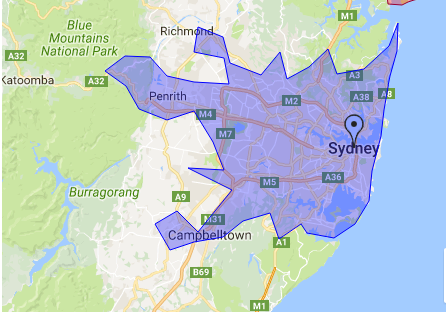 Whether your AC split system needs maintenance, cleaning or repair, Fast Fridge Repairs qualified technicians are always here to provide you the quality AC split system repairs in Sydney. Fast Fridge Repairs is a trusted name in providing premium AC split system service & maintenance in Sydney. We offer prompt repairs for all brands so you can always stay cool and relaxed. We believe that living a cool and comfortable life should not be a luxury, rather it should be a daily pleasure that people can enjoy anytime. Especially, in this hot and humid climate of Sydney, having a well-maintained air conditioning system in working condition is very imperative to carry out daily tasks efficiently. Thus, we provide fast and affordable AC split system installation and repair services to both residential and commercial customers with 100% satisfaction. 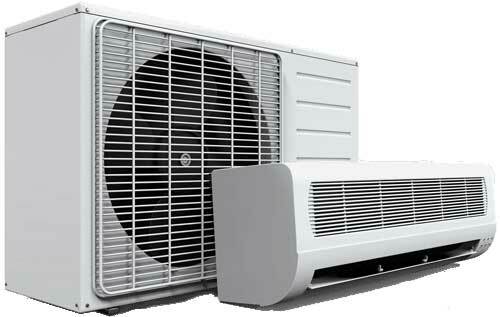 We provide efficient AC split system installation for several brands including Mitsubishi, Daikin, Carrier and more. Our highly experienced team of technicians handles your residential and commercial Aircon needs with utmost attention and care. As such we hold an excellent reputation for our professional and outstanding service every time. All of our repairs are performed by qualified technicians who have several years of experience in this industry. We understand that any failure in your AC system can cause you trouble and loss of peace of mind. Thus, our technicians quickly diagnose the problem and provide prompt repairs to reduce downtime. Whether you need one time maintenance service or ongoing contract, we provide bespoke AC services for all brands to let you take complete advantage of your cooling appliance. Our maintenance services also aim at keeping your running costs low and helping you achieve substantial savings by avoiding unnecessary repairs and breakdowns. How Do We Fix all your AC Split System Problems? Once you call us for your air-conditioning needs, whether it is installation, repair or maintenance, one of our skilled technicians will reach your place in a very short time. After diagnosing the problem, he will discuss with you different options available and also provide you estimates if repairs are required. 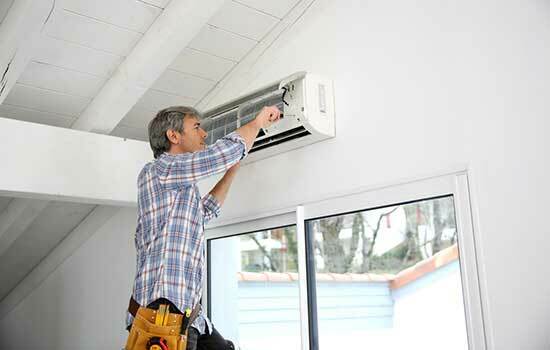 We offer on-site repair and maintenance immediately to get your AC working efficiently again. To ensure quality deliver of service always, we only stock genuine parts of different AC brands that our technicians carry with them to site. In addition to that, we also offer 12-month warranty on all parts as our commitment to providing you the best service always. Why Choose Us for AC Repairs & Installation? Fast Fridge Repairs is a trusted name in refrigeration system providing premium AC split system service & maintenance in Sydney. We offer prompt repairs for all brands so you can always stay cool and relaxed. We believe that living a cool and comfortable life should not be a luxury, rather it should be a daily pleasure that people can enjoy anytime. Especially, in this hot and humid climate of Sydney, having a well-maintained air conditioning system in working condition is very imperative to carry out daily tasks efficiently. Thus, we provide fast and affordable AC split system installation and repair services to both residential and commercial customers with 100% satisfaction.